Have you ever had kimchi? 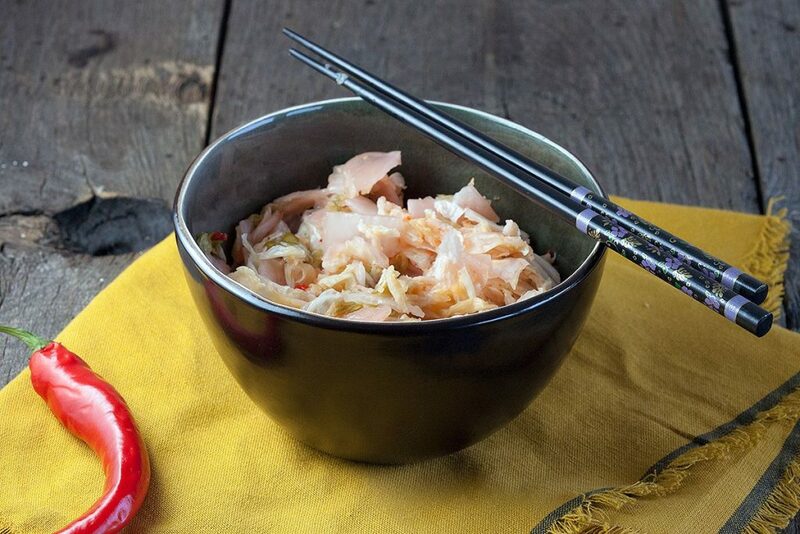 Fermented Korean cabbage with red pepper and more. 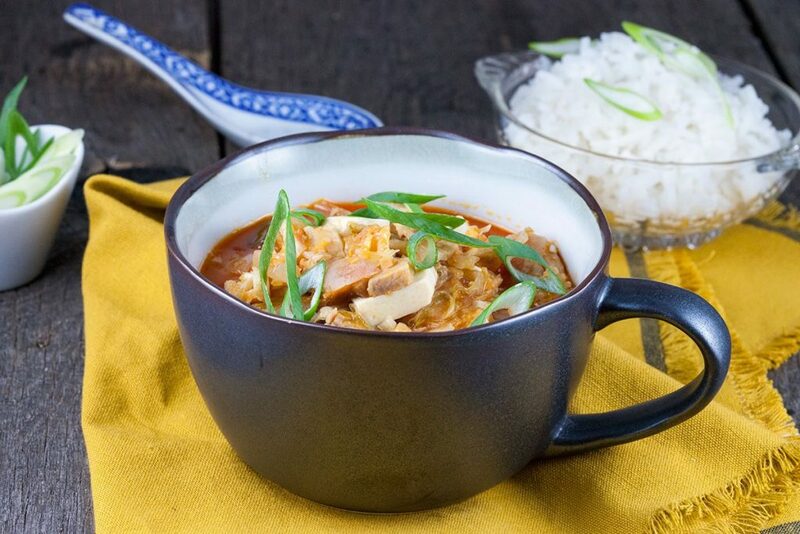 Add even more ingredients for a lovely kimchi stew!